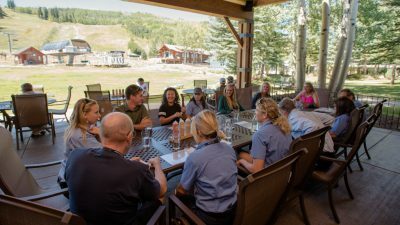 High in the Rocky Mountains, more than 7,800 feet above sea level, you’ll find the Aspen-Pitkin County Airport (ASE). 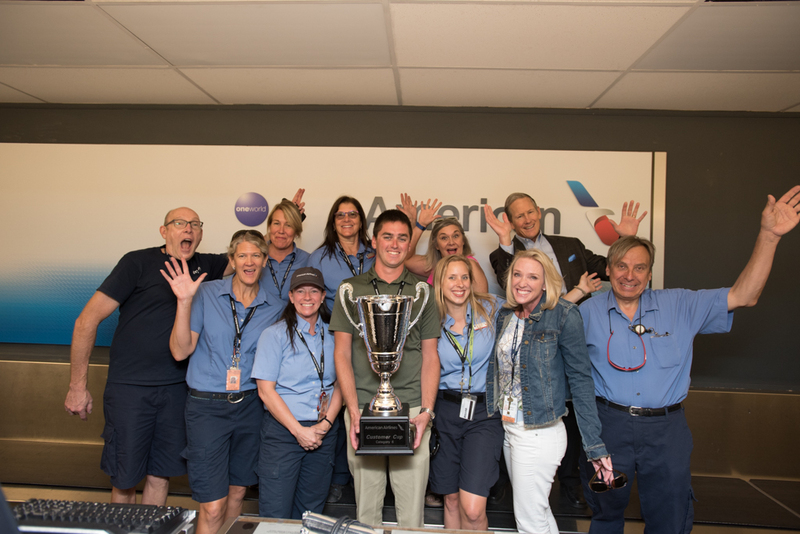 Despite wildfires and airport limitations – only certain aircraft are permitted to land at ASE, and pilots have to undergo special training – the Envoy team pulled through in the second quarter of 2018 (2Q18) to exceed all five American Airlines Customer Cup metrics and take home their first Cup win. The airport is also responding to increased demand by proposing a runway expansion project for 2019, which will allow small mainline aircraft – such as Airbus A319s – to fly into the airport. 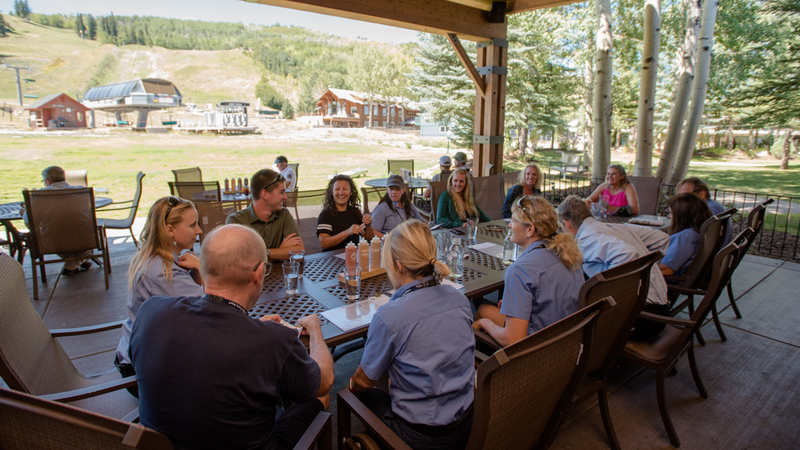 Coming out of winter and heading into 2Q18, team ASE hit their stride, outperforming all five Customer Cup metrics and taking home the coveted prize. Congratulations to team ASE on their first Cup win!